Last Hippie Standing 2 : Let's Return to Magical Goa ! 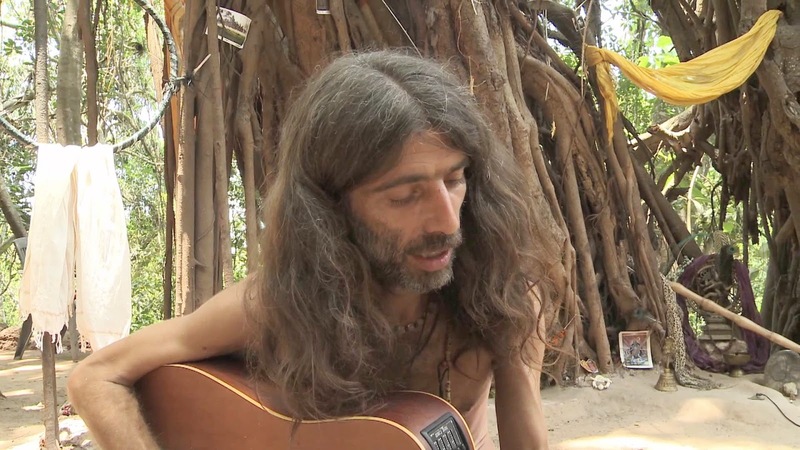 "Last Hippie Standing 2 : Global State of Mind", is the sequel to a fascinating documentary about the psychedelic, trance dance, hippie culture of Goa which has been evolving since the sixties ... from Rock and Roll to Trance, the transition has made the scene even more vibrant and richer with alternate styles of music being played all over Goa. The documentary is yet to be released however there are some videos from the film you might want to watch. It will perhaps give you the feeling of returning to magical Goa, even though for a short while ! 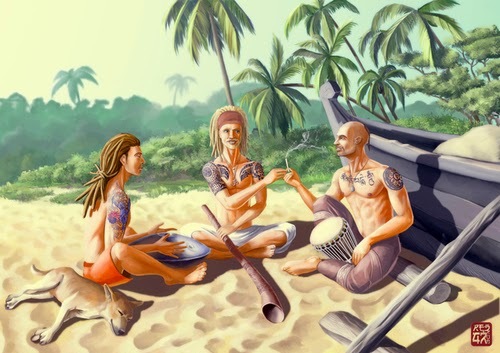 Although Psychedelic Trance parties have a much larger following these days, the spirit of Rock and Roll is still alive and kicking in Goa. 'Art Escape Goa' for one, has been doing a phenomenal job at keeping the live music scene going strong with great artists and budding musicians being given a platform to exhibit their talent. The vibe in Goa is so pure and so magical that it makes people keep coming back for more ... season after season. With an ever increasing number of young psychonauts exploring their subconscious through the psychedelic, trance dance experience, there are all kinds of experiences unfolding. Sometimes confusing with an overload of information ... other times profoundly enlightening and highly uplifting. Amidst all the chaos and madness of the scene, there are also amazing awakenings and realizations unfolding within our consciousness as we continue to explore ... finding the way back to our roots. The Goa Psychedelic Experience gives thousands of people from all over the world a chance to experience the mystical side of what we consider reality. A playground of sorts where folks lose their individual identities for a short while and experience the power of community and a sense of absolute oneness with everything. These kind of experiences may seem short lived, however have a deep, everlasting impact on our consciousness. Once the mind is opened, it is not possible to go back to a state of willful ignorance.